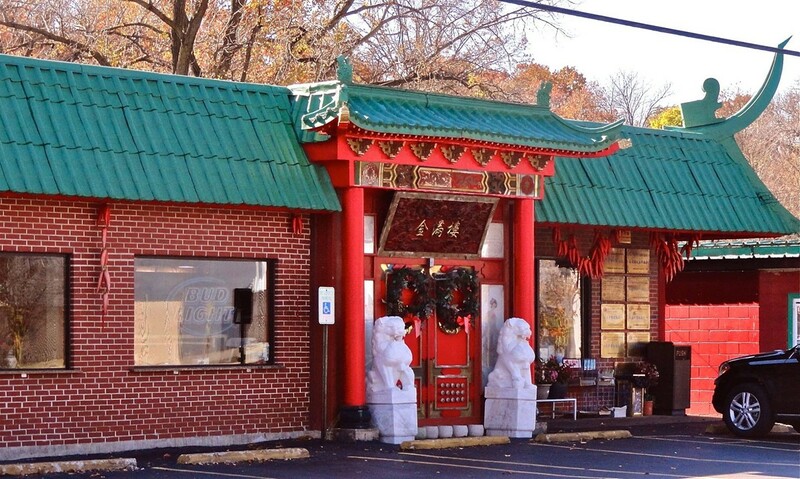 In order to stand out among the aforementioned collection of Chinese restaurants and shops along Olive Boulevard, the owners of Lu Lu have slapped a pagoda on top of the building, and, we have to admit, it looks pretty awesome. Beyond aesthetics, there are more than 30 seafood selections, including stewed carp's head soup. But it's the dim sum that really packs them in. Choose from the traditional siu mai (firm steamed pork stuffed into thin wraps), shrimp har gow (steamed translucent dumplings), char siu bau (steamed rice-flour buns filled with diced roast pork in a sweet hoisin-based sauce), fried taro puffs (small balls covered in webbed mashed taro root and stuffed with finely ground pork or beef) and rice noodle (a white, slippery wide noodle folded over a filling of pork, shrimp or beef). And don't forget to try the chicken feet.